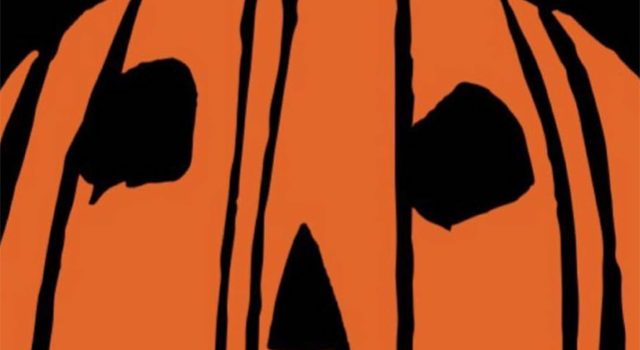 Jason Blum previously promised that the official teaser trailer for Blumhouse’s new Halloween movie would be released in “early June,” and the prolific producer just took to Twitter to officially confirm exactly what day it is coming this week. Blumhouse’s VP of Feature Film Development, Ryan Turek has also tweeted today that we will all “get some goodies before then, too,” suggesting that we may get a teaser for the teaser, a new poster or image, or something else this week, as we wait for the big unveiling on Friday. Of course we will have the trailer for you here at Halloween Daily News as soon as it is released online this Friday, June 8, as well as whatever other treats from Haddonfield are released before then. You can see the official teaser poster below!